The best sambo fighters have flocked to Moscow to take part in a major World Cup event. With 28 countries taking part this year it was another testament that the sport is steadily gaining international recognition. The 33rd edition of the Moscow Sambo World Cup honored one of its founders Anatoly Kharlampiev. The sport’s legend died long before the sport started its expansion worldwide. Now sambo is striving to become a full-fledged Olympic sport. However, the President of the Russian and European Federations, Sergey Eliseev, admits that despite a growing reputation, the sport is still some distance from making it to the summer games. “It isn’t a matter of one or two years. There are certain difficulties in this process. But I’m absolutely sure, that sambo fully deserves to become a part of the Olympic family,” he says. Sambo is divided into two disciplines, one is sport sambo, that somewhat limits the fighters in their moves, and the other, combat, is the fans favorite allowing much more contact. The Under-62 kg sport category saw Russia's Aslan Mudranov get the better of Artur Te of Kyrgyzstan. But the champion admitted that the final itself wasn't the hardest part. 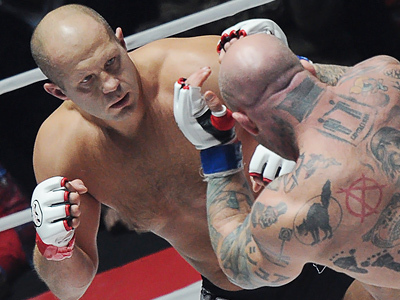 “I think I was better prepared tactically for this fight, than my opponent. That's why everything went right for me. And in the earlier stages some of the bouts were even harder than this one,” he noted. 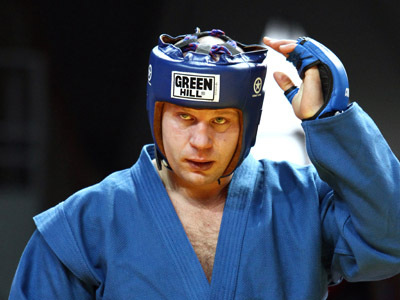 The Under-90 kg title was contested by two Russians, Viktor Osipenko and Andrey Gysarov, with Osipenko claiming victory just before the clock ran out. 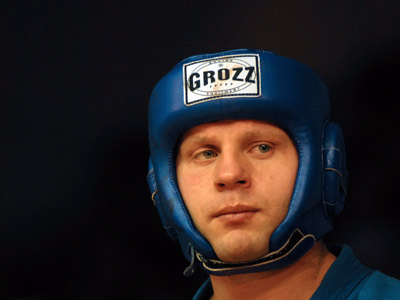 Aliksadr Vakhaviak of Belarus became the first non-Russian to celebrate victory on the opening day, as he overpowered Rustam Arslanov in the heavyweight division. On the women's side Russia’s seven-time world champion Svetlana Galyant failed to outsmart rookie Marina Kormiltseva in the Under-72 kg class. While the 80 kg final became the main event of the day, with 11-time world champion Irina Rodina taking on American Nina Cutro-Kelly. The home favorite comfortably defeated the New Yorker on points. “It is never easy to win a tournament. And I would say that it’s getting harder from year to year. It’s always a challenge,” Rodina admitted after the bout. The hosts dominated the opening day and won nine Golds out of the ten on offer in the Sports Sambo discipline. 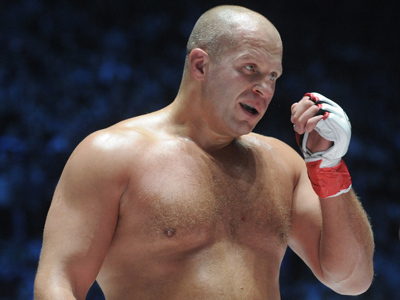 Day two of the competition, however, will feature full contact Combat Sambo, and those familiar with the Last Emperor of Mixed Martial Arts Fyodor Emelianenko probably know just how intense it could get.